The crucifixion and resurrection of Jesus Christ was relived at the Tafaigata Prison yesterday where prisoners marked Easter. 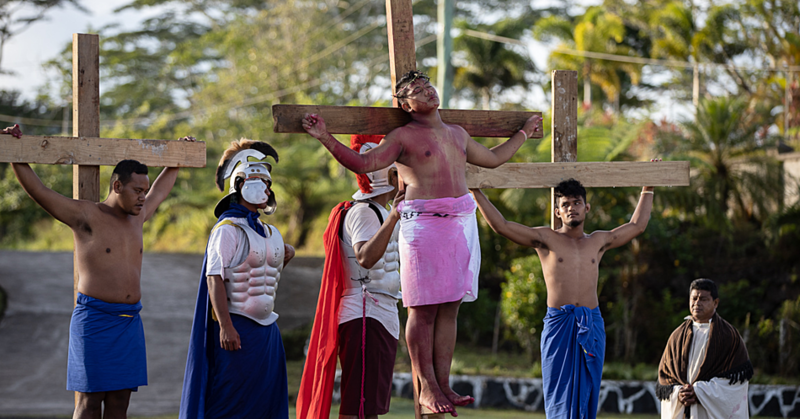 Hundreds of family members and friends were invited for a day of reflection where prisoners and the audience acknowledged the sacrifice Jesus Christ made to save the world. 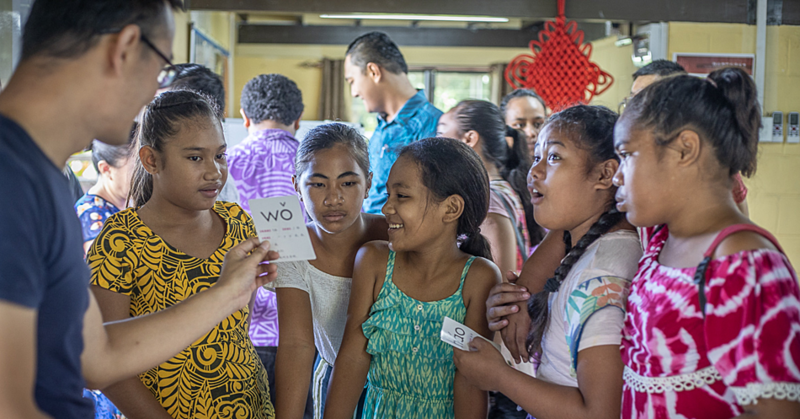 Among the special guests were the new Minister of Justice and Courts Administration, Faaolesa Katopau Ainuu, Minister of Police and Prisons, Sala Fata Pinati, the Minister of Women, Community and Social Development, Faimalo Kika Stowers and Justice Vui Clarence Nelson. 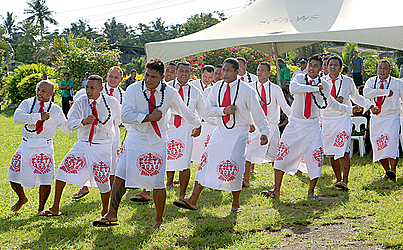 The pre-Easter programme is one of the annual events for the Samoa Prisons and Correctional Services. The Associate Minister of Police and Prisons, Taefu Lemi, acknowledged the fine performances by the prisoners and the officers at Tafaigata. He urged the prisoners to think about the sacrifice and the atonement of our Saviour Jesus Christ for the world and the price He paid for our sins. 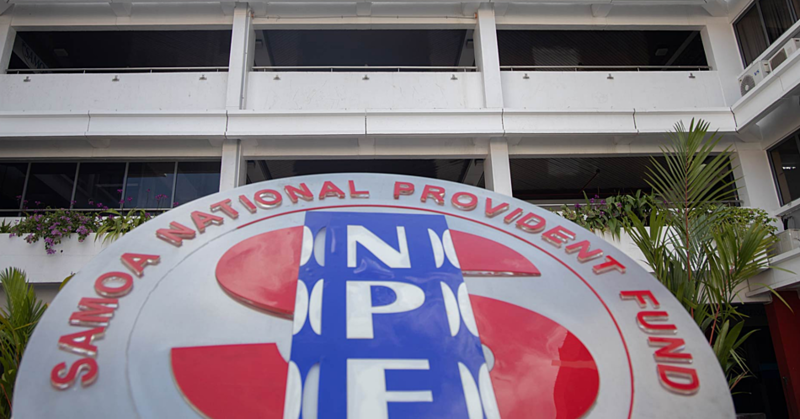 The Spokesperson of the Prison, Sagaga Galu Frost, said the programme is one of many rehabilitation programmes designed to change the prisoners from within. Over the years, he said they have seen a lot of positive changes in the lives of some prisoners as a result of the programme. The prisoners were divided into four groups for their performances consisting of songs and skits. They were Tafaigata Girls, Tafaigata Boys, Oloamanu and Vaiaata.